Five for Friday Pt. 11 — Notorious M.L.E. 2) Design: Pink and green is fresh like flowers. This apartment is totally me. 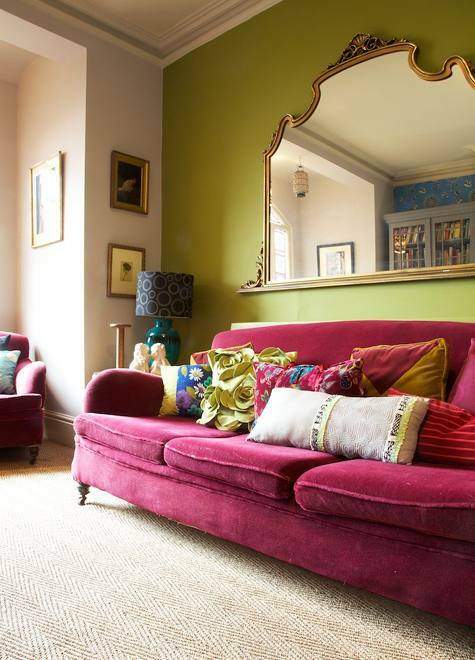 That fuschia couch. Please! I die! 3) Movies: The new A-Team trailer is hilarious. For our anniversary this weekend Arnold and I are visiting my new favorite place: The drive-in! 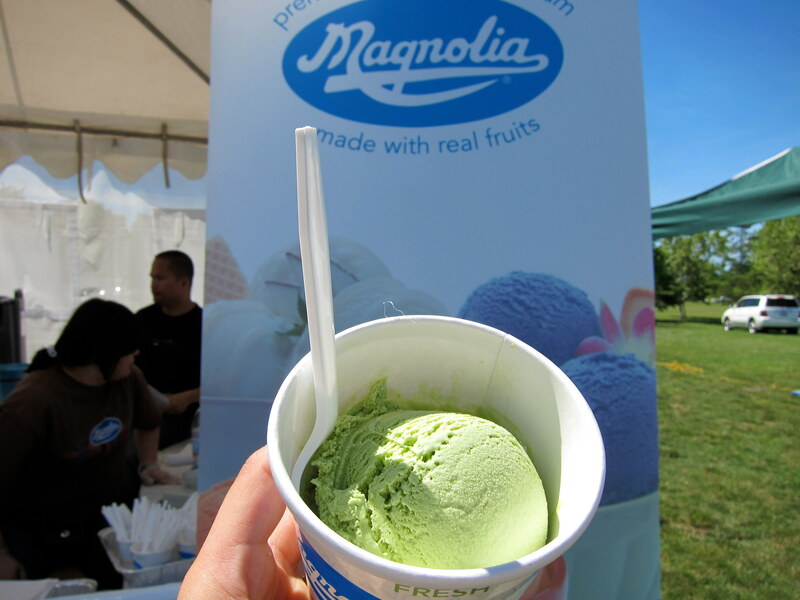 4) Food: Last week at the Filipino Fiesta I had me some Avocado ice cream. I wasn't going to but then when I found at they are based in my hometown of Pittsburg, CA it was kind of like I was obligated to eat the ice-cream. I was also obligated to sample the macapuno and pandan flavors. If you see Magnolia Ice Cream at your Asia Mart I suggest you do the same. 5) Fun: I love this Nike Ad I saw featured on Slate.com, unsuprisingly it has a big name director: Alejandro Gonzalez Iñárritu is one of Mexico's big three. Check it out and pay attention! Posted on June 10, 2010 by La Emily and filed under Bossy Pants Recommends, Five for Friday and tagged Design Movies.